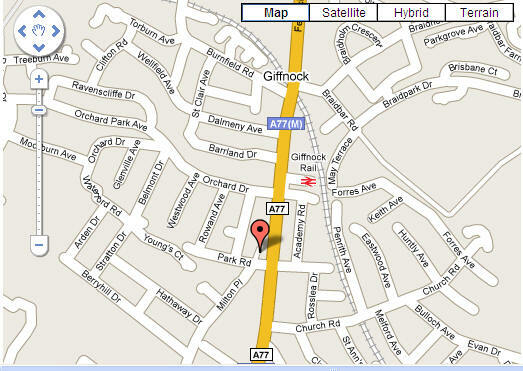 our restaurant and Giffnock Shul. and a hot Mikve too! We can help you with Shabbos meals. in any hotel or apartment oven or microwave. five or ten minutes walk from the Giffnock Shul. you an area where to eat your meal. Redhurst Hotel 0141 638 6465.
but not recommended to do so at night. 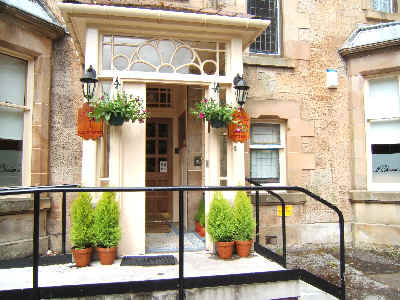 This hotel is also 45 minute walk to Giffnock Shul. to do so at night. or Train station and hand you your meals.